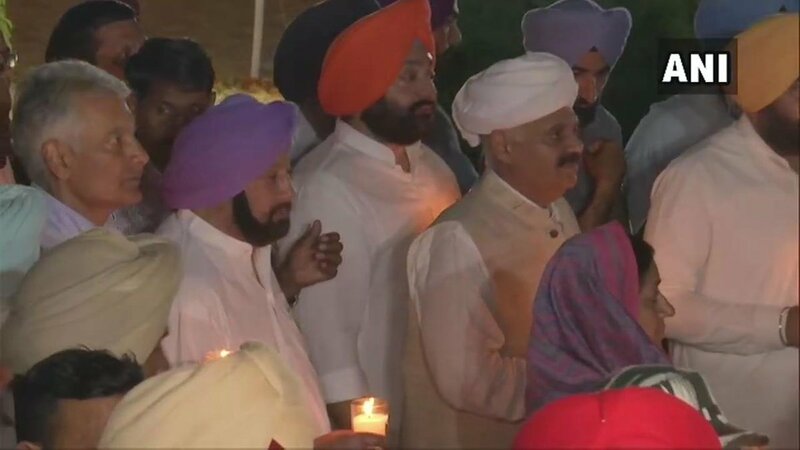 Jalandhar (Punjab) [India], Apr 23 (ANI): While slamming Prime Minister Narendra Modi for politicising the Balakot air strike, Punjab Chief Minister Captain Amarinder Singh said that the Indian Air Force officer Wg Cdr Abhinandan Varthaman "displayed valour just like every soldier does". 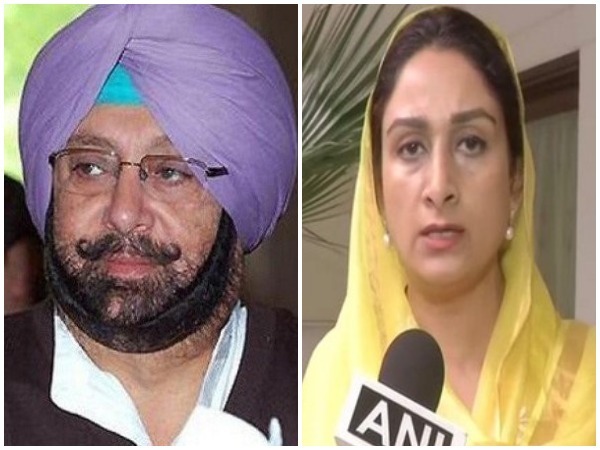 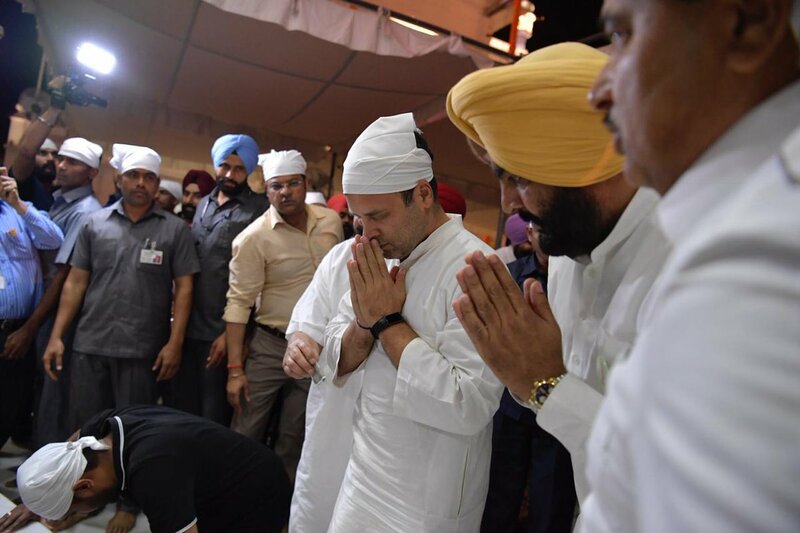 Chandigarh (Punjab) [India], Apr 20 (ANI): The Congress party on Saturday announced the names of its candidates for the Ferozepur and Bathinda Lok Sabha seats. 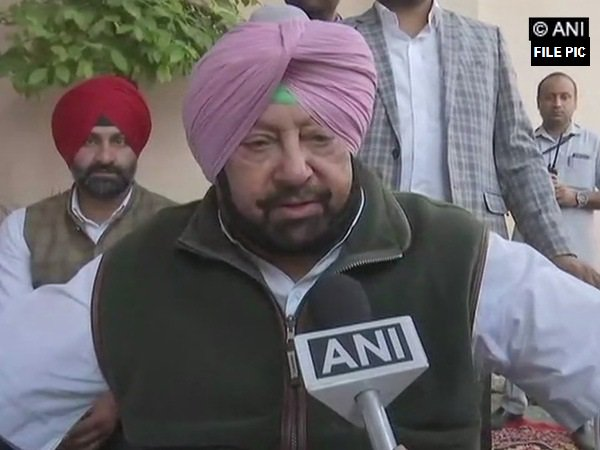 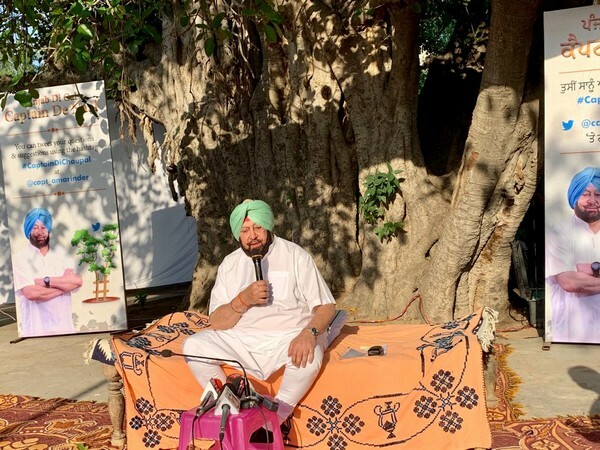 Chandigarh (Punjab) [India], Apr 13 (ANI): Punjab Chief Minister Captain Amarinder Singh on Saturday hit out at Union Minister and SAD leader Harsimrat Kaur Badal for asking him to seek an apology from Congress president Rahul Gandhi for the Operation Blue Star. 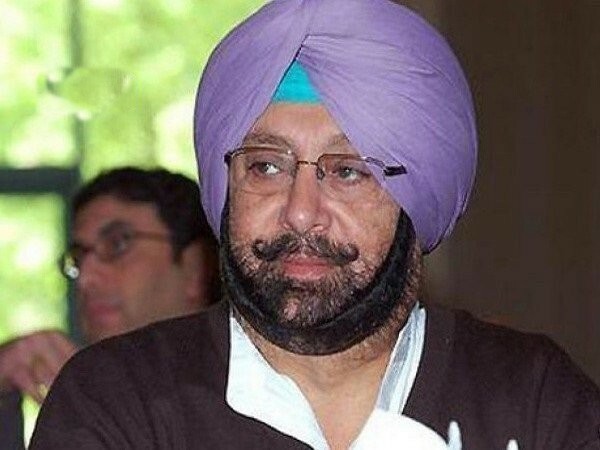 Chandigarh (Punjab) [India], Apr 10 (ANI): Punjab Chief Minister Captain Amarinder Singh on Wednesday wrote to the Chief Election Commissioner (CEC) seeking review of its order relieving IG Kunwar Vijay Pratap Singh as a member of the SIT probing Bagari firing incident. 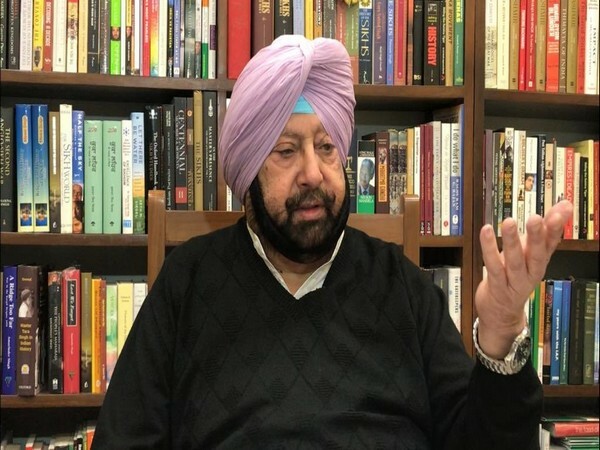 New Delhi [India], Apr 10 (ANI): Punjab Chief Amarinder Singh on Wednesday filed a complaint before the Election Commission of India against Prime Minister Narendra Modi for violating the Model Code of Conduct by invoking the success of recent air strikes by Indian Air Force.